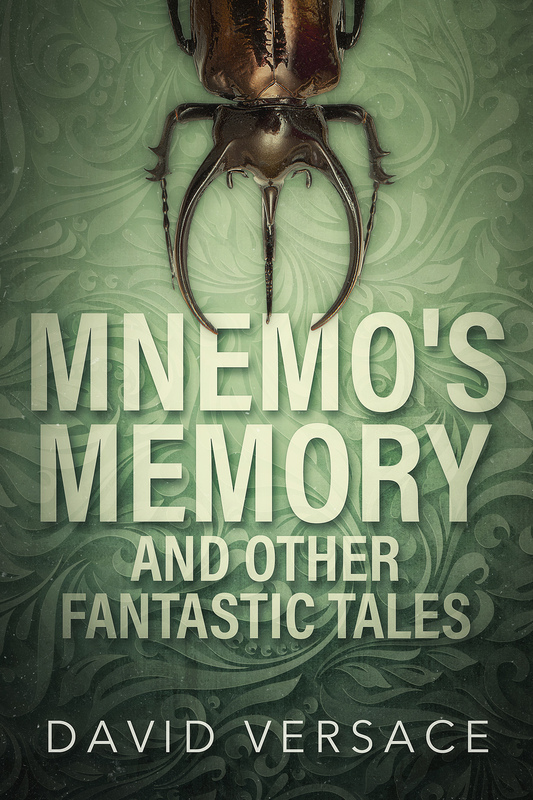 In case there’s anyone left who hasn’t heard my news, my short story collection Mnemo’s Memory and Other Fantastic Tales is now live for sale on Amazon, Apple, Barnes & Noble/Nook, and Kobo. The details are all on this page. A few people have asked about getting a print copy. There is a print-on-demand version on the way, but I’m sweating on a proof copy currently winging its way from the United States. Once it arrives and I’m satisfied it doesn’t look like a complete debacle, I’ll let you know. This entry was posted in Announcements and tagged mnemo's memory. Bookmark the permalink. 2 Responses to Mnemo’s Memory is live! Thanks Elizabeth! It’s been a big couple of weeks, but I’m very happy to (almost) be done with the project.